How many workers’ compensation cases have you handled?—The New York workers’ compensation laws are complicated, with many specialized rules and procedures. Don’t think that you can hire any attorney. You don’t want to pay your attorney to learn the process. 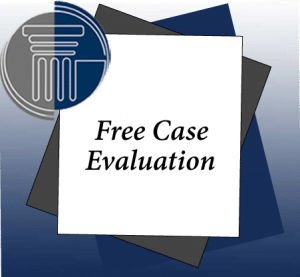 How much experience do you have in court?—If your attorney has to make any appearances in court or in administrative proceedings, you want to know that he or she has the experience to protect your rights. Trial work is very different from transactional work, so make sure your lawyer has experience in argumentation and oral advocacy. How easy will it be for me to talk with you?—You don’t want to be wondering where your case stands or have unanswered questions about what you can and cannot do. In addition, when you have concerns, you want to be able to talk with your lawyer, not an inexperienced associate or paralegal. What will you handle? Will your attorney prepare and file the application for workers’ compensation benefits? Will he or she only represent you if the initial application is denied? What will the process look like—ask your attorney to walk you step-by-step through a claim, from filing through approval. What’s your style? Will your attorney seek to work cooperatively with adversaries and judges? Or will he or she take an aggressive posture?